INTERVALS “IN TIME” FULL EP STREAM! We have some special news for you guys today! Intervals is streaming their new EP “In Time” in it’s entirety on Youtube. 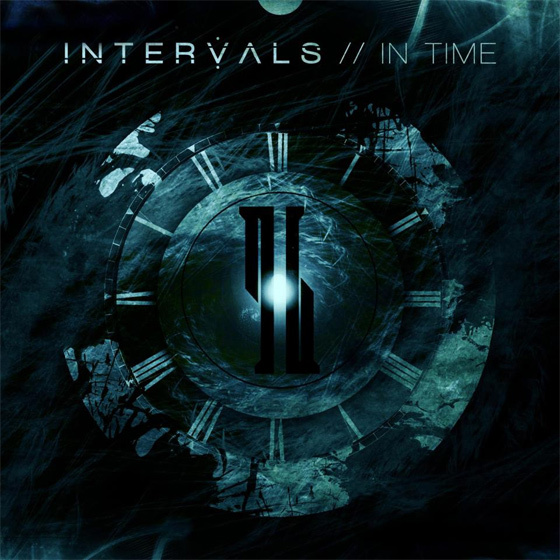 So if you have 22 minutes time, we recommend you go listen to “In Time” before your out of time and it gets taken down… sometime. I really need to stop. The band really evolved on their sound from the previous release “The Space Between” which was awesome enough. This is some really great music. And you can give the whole thing a listen right here, right now! If you dig it, go grab a pre-order here and go download their original EP “The Space Between” for free here! « NEW ELITIST MUSIC VIDEO!